cryoglobes, head, neck, shoulder and foot massage for immediate results. This is incorporating Crystal Clear Microdermabrasion into the Deluxe Coolifting Facial for optimum results. Effectively two facials in one! Treatment time approx 1hr 30mins. It is a revolutionary registered system that performs a radical facial treatment using a safe, fast and efficient method. It is the most spectacular and rapid treatment seen to challenge the effects of aging on the skin. The Coolifting gun jet sprays the facial tissues using a powerful CO2 flow at a very low temperature and high pressure, combined with extremely high concentrated serums, to achieve the desired effect for all skin types. Improves fine lines and wrinkles, skin texture and increases radiance, plumping and firming the skin, promoting intense hydration, collagen stimulation and dermis regeneration. 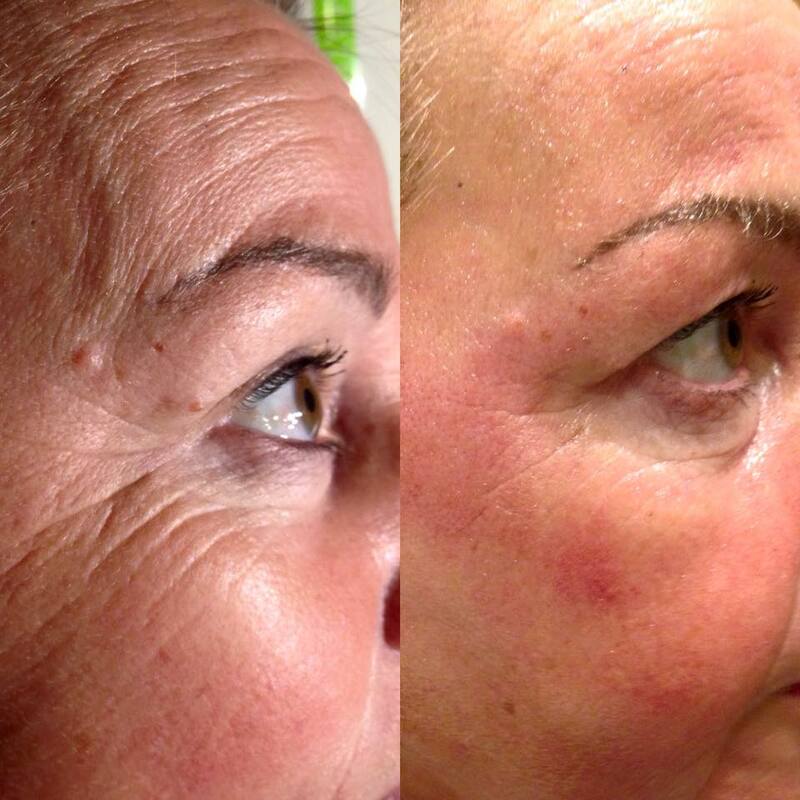 Visible effects in just one session for smoother, nourished and more radiant skin. We recommend 6 treatments in close succession for optimum lasting results. of their relevant copyright holders and downloaded for such use. "your beauty is our pleasure"
All prices displayed on this website are subject to change at any time without prior notification. For latest pricing, please contact the beauty studio.